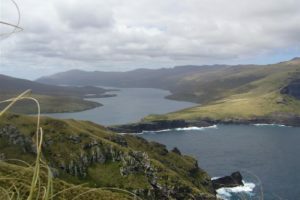 A Southern Lakes Helicopters aircraft travelling to the Auckland Islands to conduct a private medevac off a fishing vessel has crashed with three rescue crew on board. 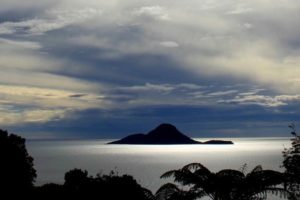 The tourist who died following a fall at Moutohorā (Whale Island) has been named as 73-year-old Lionel Nowell. 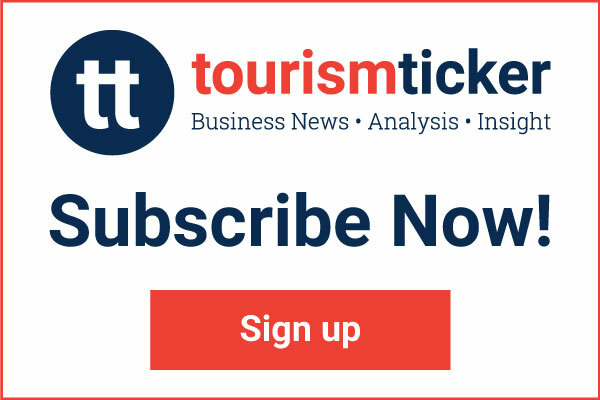 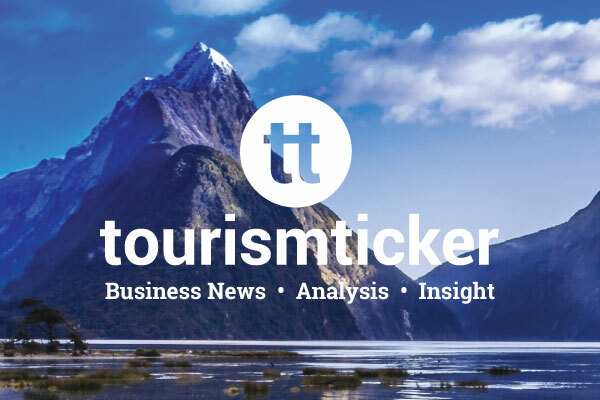 A tourist has died after falling during a guided tour of the Bay of Plenty destination. 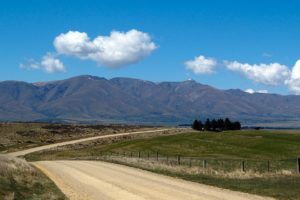 Police have confirmed the names of the two people killed during a tour of the Kakanui Mountains in north Otago on Saturday 23 March.